Orlando’s Pressure Washing Service Since 1991. 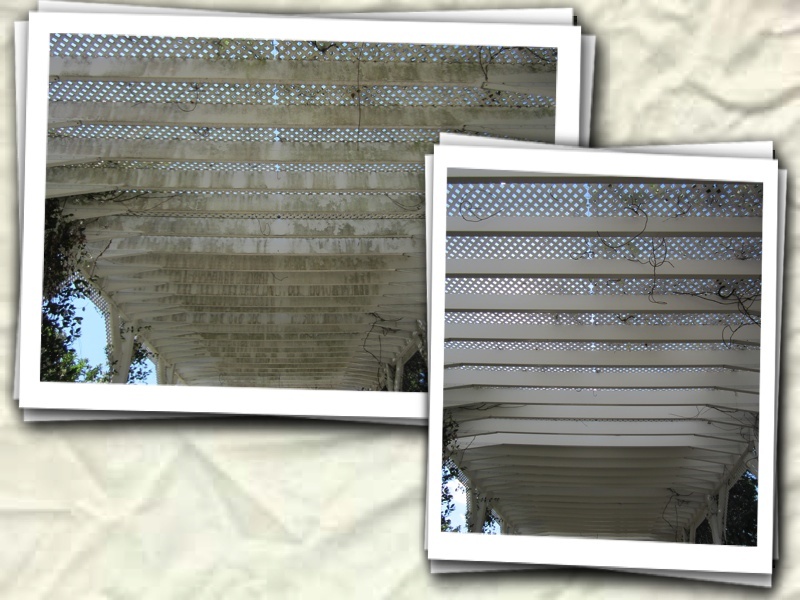 Just want to share a nice photo of an RV pergola I cleaned for a customer in the Windermere FL area. This would be a tricky job for most due to the delicate nature of the structure and that it is covered in confederate jasmine. Not a problem though if the proper detergents and technique are used. Not a job for the chlorine cowboy or inexperienced contractor. Wash Rite has been serving the Orlando Central Florida Area Since 1991. We are Orlando’s Premier Pressure Washing Service. We provide only top quality service at an affordable price. We can clean anything from small residential homes to large commercial projects. We are a family owned and operated business and take pride in our work product. This entry was posted in House Washing, orlando florida, Power Washing, Pressure Cleaning, Pressure Washing, roof cleaning, Uncategorized and tagged commercial pressure washing, Concrete Cleaning, Orlando Florida, Power Washing, Pressure Cleaning, Pressure Washing, Professional Pressure washing service Orlando, Roof Cleaning. Bookmark the permalink.